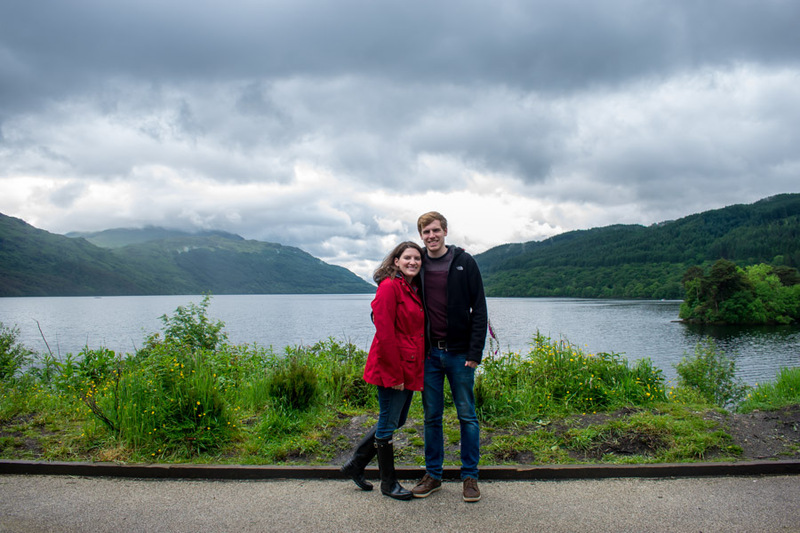 After experiencing the beauty of Loch Lomond first hand while glamping at Portnellan Farm, we knew we wanted to share all of the details of our trip. Perhaps our favorite part (other than the epic sunset we witnessed at Portnellan Farm) was this scenic drive around Loch Lomond. While Loch Lomond does not necessarily have a ‘ring road’ or ‘golden circle’, it does have it’s own circular route, even if it doesn’t come with a fancy name. We did not make it all the way around, but we did map it all the way out in hopes that we would. This may or may not be the most beautiful scenic drive in the UK, but it’s definitely high on the list regardless. Our scenic drive around Loch Lomond started at Portnellan Farm, where we stayed while visiting Loch Lomond. However, Portnellan Farm is very close to the southern tip of Loch Lomond, Balloch. So for the purpose of this guide, we will start from Balloch and complete a full loop around Loch Lomond & the Trossachs National Park. The A82 takes you from Balloch to the first of Loch Lomond’s scenic art installations, Inveruglas Pyramid, which offers gorgeous loch views. 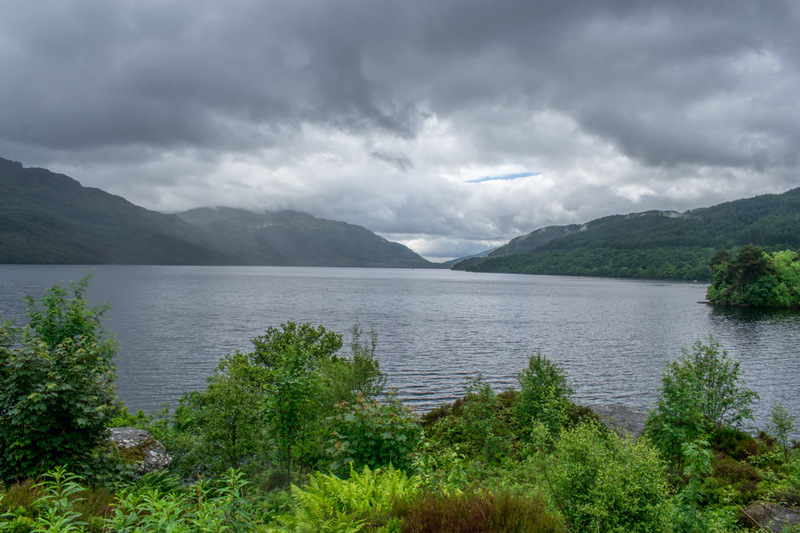 Along the way, there will be gorgeous loch views (from your car window! 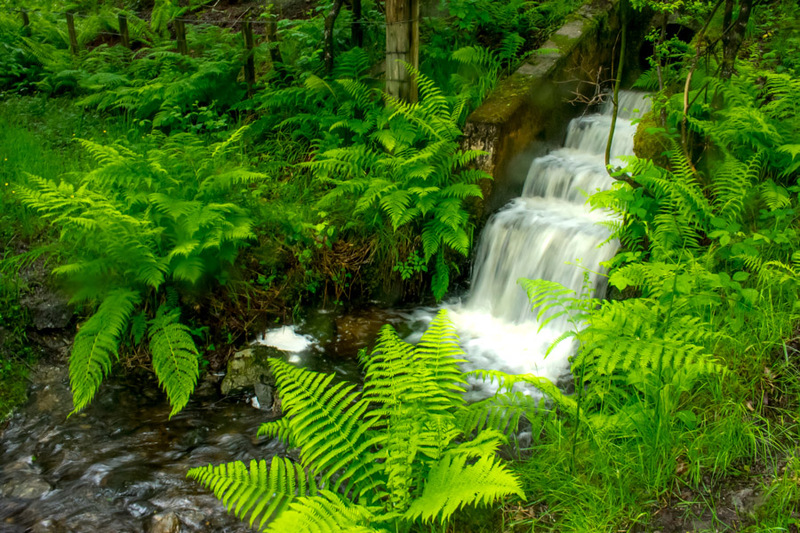 ), waterfalls along the side of the road, and plenty of stop off points, such as Luss. If you want to stop in Luss, pay a visit to Coach House Coffee Shop. However, we recommend starting the drive off early in the morning and skipping over any towns along the way, heading straight for Inveruglas Pyramid. At Tarbet, you’ll need to turn right to remain on the A82. However, if you turn left, you’ll be on the A83, which will take you to the Rest & Be Thankful Viewpoint. This viewpoint offers a gorgeous view all the way along the valley and is the gateway to a completely different area of the park. If you continue along the A83 for quite awhile, the road will take you around Loch Fyne to Inveraray. On the way, you’ll pass Loch Fyne Oysters and Fyne Ales, both which make great stopping points if you need food (or a beer). Inveraray is a charming, white washed village, home to Inveraray Castle. It is popular with tourists, but if you get there early you’ll feel like it’s all yours. Don’t miss the view of the stunning one-lane bridge into Inveraray from the water’s edge! From Inveruglas Pyramid, continue on the A82 to Falls of Falloch. 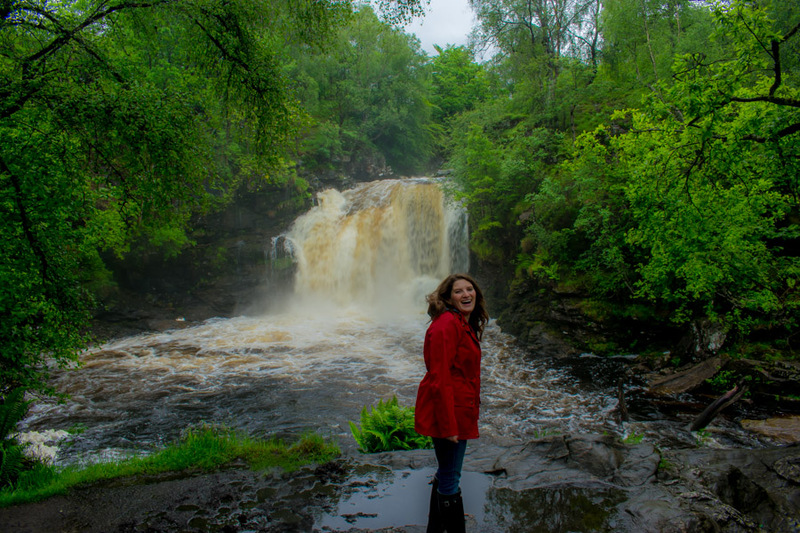 Just a short walk from the car park, this waterfall is a lovely introduction to Loch Lomond’s incredible natural formations. The ‘Woven Sound’ installation makes a great viewpoint over the falls, but if you’re feeling adventurous you can do a bit of hiking to get closer and feel the water spray on your face. There’s nothing more refreshing than taking in a waterfall up close! 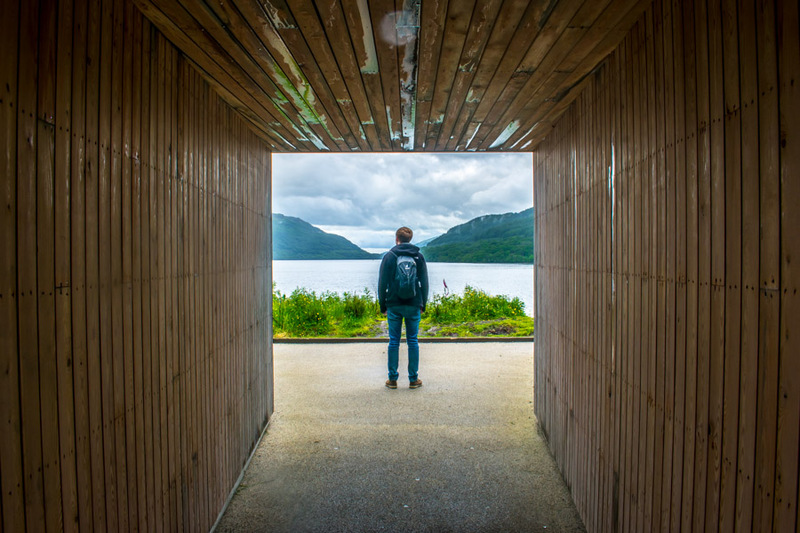 The next scenic viewpoint is LookOut on Loch Voil, a mirrored cabin which provides a unique reflective view. 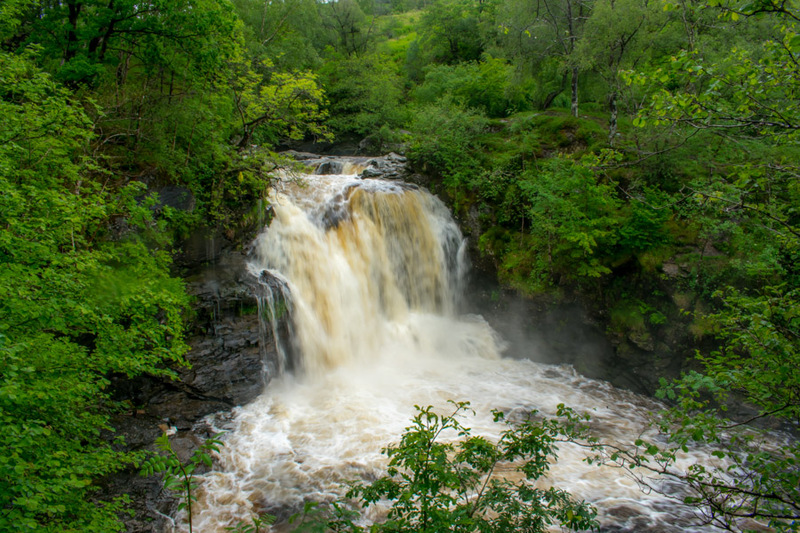 From the Falls of Falloch, continue on the A82 to Crianlarich. At Crianlarich, turn right onto the A85 and then onto the A84 at Lochearnhhead. This is the longest stretch of the drive without a stop and the portion that we didn’t do, so we do not have recommendations along the way. However, based on our experience driving around Loch Lomond, we have a feeling it will be pretty beautiful! At Mohr, you’ll need to follow signs for Loch Voil, as it’s off a road, not directly on the A84. 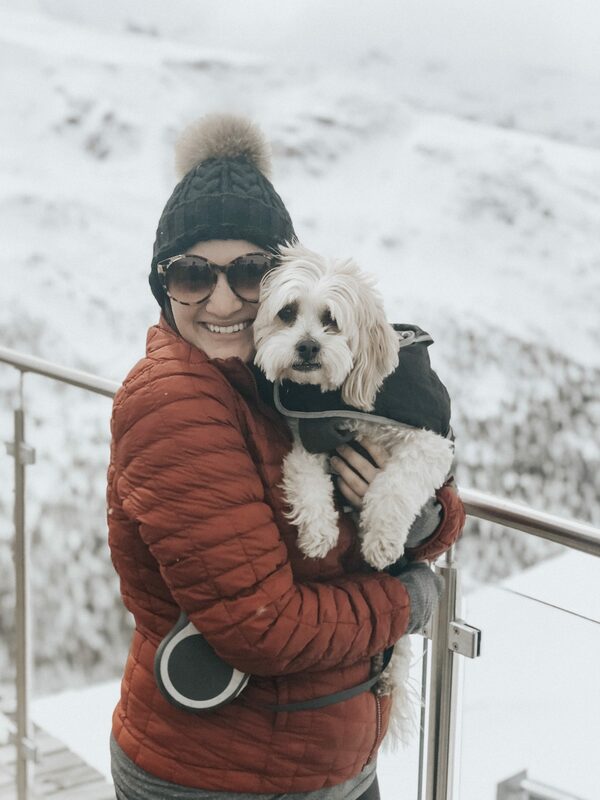 We are so upset we did not make it to LookOut because it would have been so cool to see the effect of the mirrors up close! The LookOut gives you the opportunity to see a different part of the national park, outside of the main lochs. A little over half way between the Falls of Falloch and LookOut, off the A85, is the A827, which leads to the Falls of Dochart in Killin. The falls run through the small village of Killin and there is a little stone bridge going over them. Perhaps this could be the perfect place to stop for lunch! Who wouldn’t want to visit a place called Faerie Hollow? 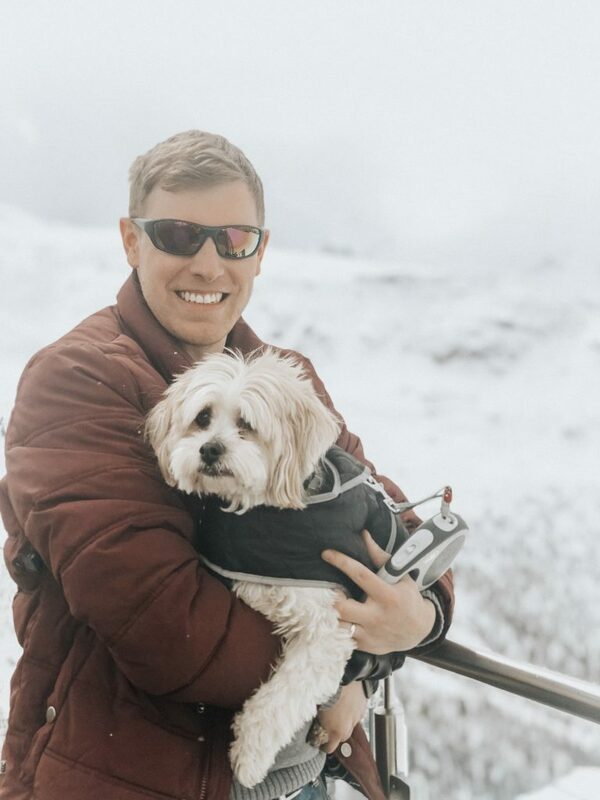 From LookOut, get back on the A84 and follow it along to Faerie Hollow, a quiet little spot on the banks of Loch Lubnaig, with gorgeous views of the loch and the surrounding hills. There’s also a little cafe, The Cabin, nearby if it’s time for a coffee! From Faerie Hollow, jump back on the A84 to Callander. Continue onto Callander’s Main Street, and then turn lefts on Bracklin Road. 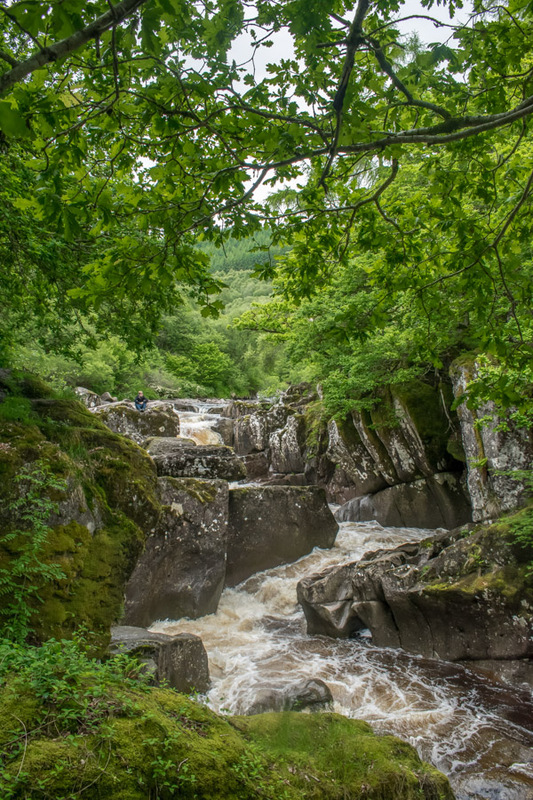 The road will take you up the hill and around the Bracklinn Falls car park, where you can park and walk to Bracklinn Falls. 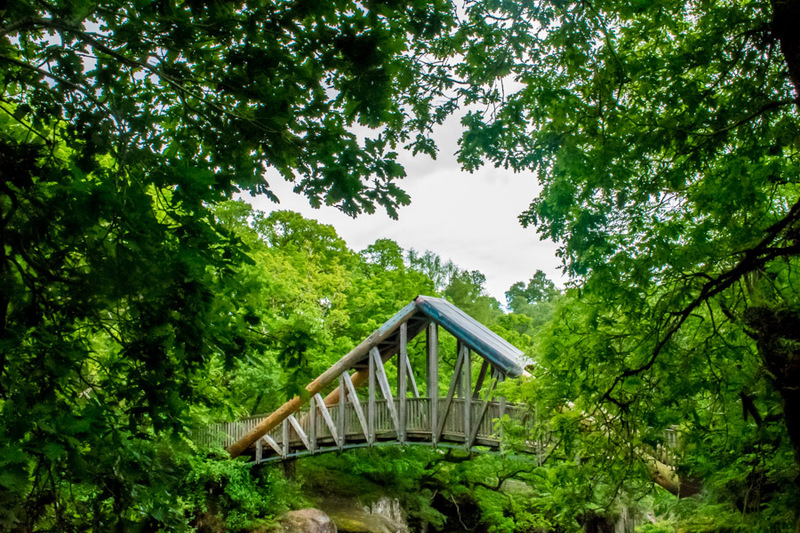 One of the great things about Bracklinn Falls is the bridge looking over it. However, if you’re feeling quite adventurous, you can find other viewpoints where you get great views of both the bridge and the waterfall. 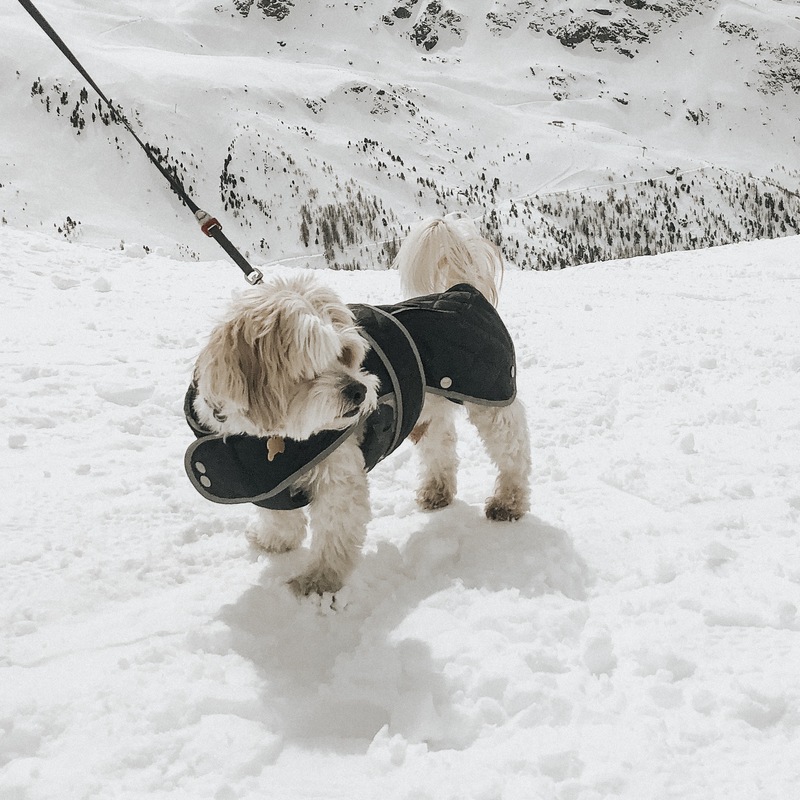 There’s a lovely scenic walking route that you can follow, as well, if you have time – the longer route takes about 1.5-2 hours. Back track a bit by going back the way you came on the A84 and turning left onto the A821. 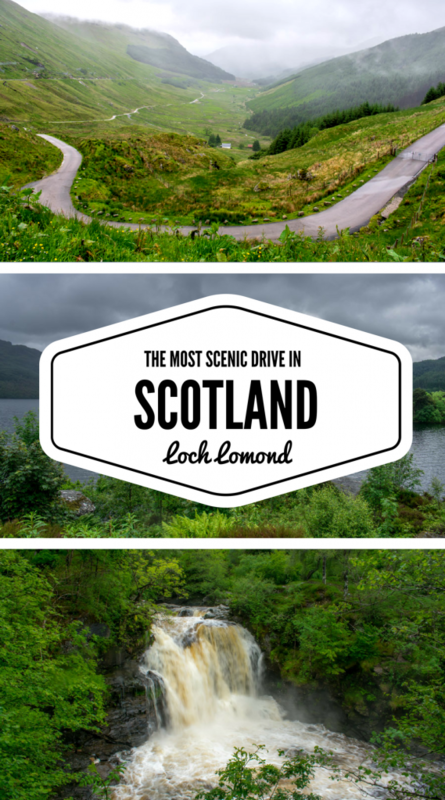 This is an incredible scenic road that takes you past a couple of lochs and gives gorgeous views of the hills. If you have time, pop into Brig O’Turk tea room for a cuppa. 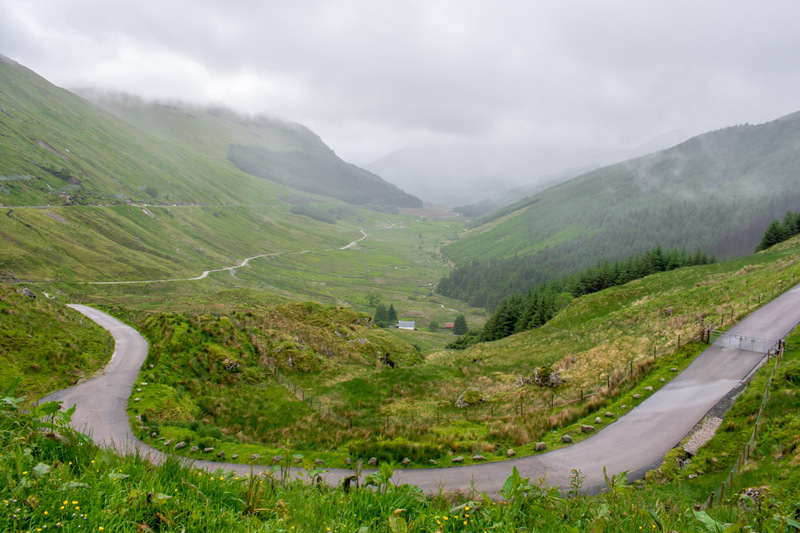 Between Brig O’Turk and Aberfoyle, you will drive Duke’s Pass, which is perhaps the most scenic part of the A821. If you are interesting in building a scenic drive into your scenic drive, the Three Lochs Forest Drive is a lovely place to do just that. The entrance is just off Duke’s Pass. Not only can you drive the full route, coming out further along the A821, but there are plenty of car parks where you can park and stretch your legs. There is a small fee required to gain access to the Three Lochs Forest Drive, but this covers parking along the whole route. So drive a bit, park, walk a bit, and be amazed by the views before you hop back in the car and repeat! From Aberfoyle, continue on the A821 until the end and turn right onto the A81. Turn right onto the A811, which will take you back to Balloch and the end of the scenic drive around Loch Lomond. There is plenty of shopping and things to do in Balloch, so it’s a great place to end the day. Alternatively, pick up a bottle of whisky and head back to your accommodation for a nice night in! There is a turn for Balmaha and Drymen off the A811. 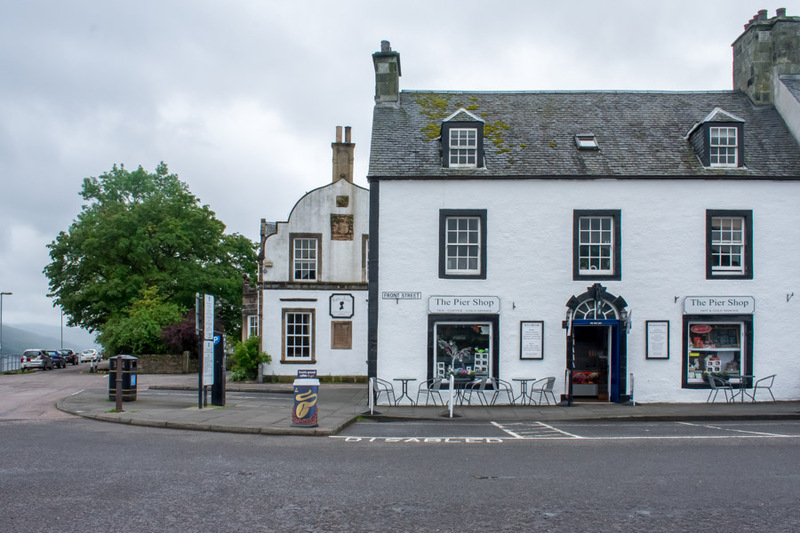 Drymen has a couple of cute restaurants and pubs, but Balmaha is home to the Oak Tree Inn, a homey pub and country shop on the banks of Loch Lomond. 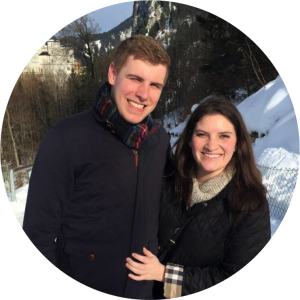 We ate their on our first night in Loch Lomond and were both in love with our meals (I highly recommend the mac & cheese!!). They also serve beer they make themselves, from Balmaha Brewing Company. It’s a lovely place to stop for a bite to eat, and to pick up local treats in the shop before jumping back on the road. Follow our map below for a scenic drive around Loch Lomond. This map includes only the main route, but you can click around to add each individual detour that you would like to do. Even if you don’t have time for the full drive (we didn’t, either), we highly recommend doing parts of it where you can. It’s an incredibly pleasant way to discover Loch Lomond! What is your favorite scenic drive?